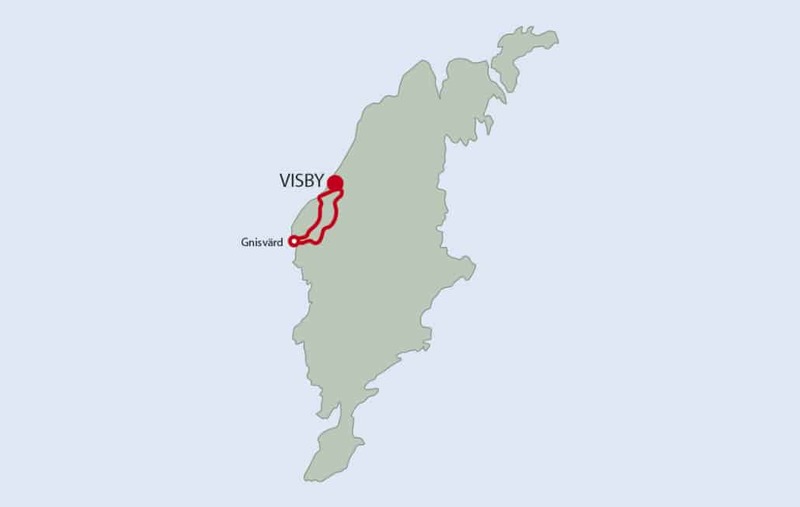 Visit the local lamb-farm “Nygård Farm”. 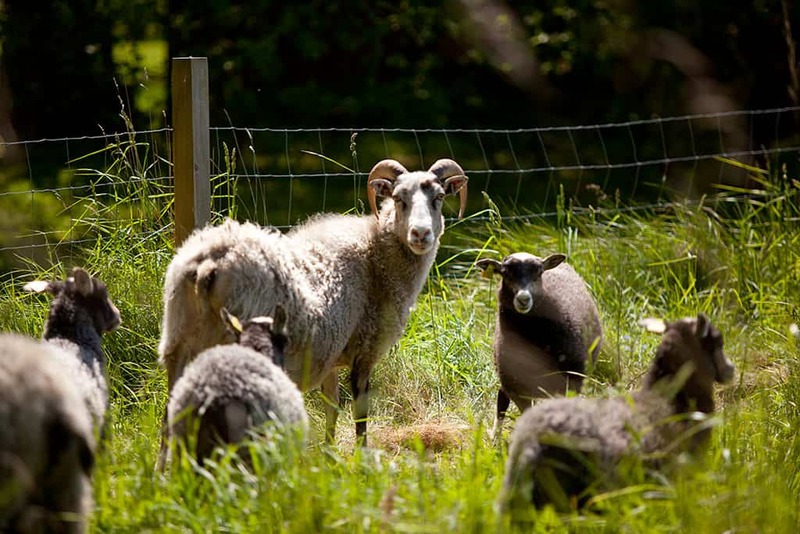 At the farm you will get a tour in a cart pulled by a tractor through the farm and into a lamb-pasture. 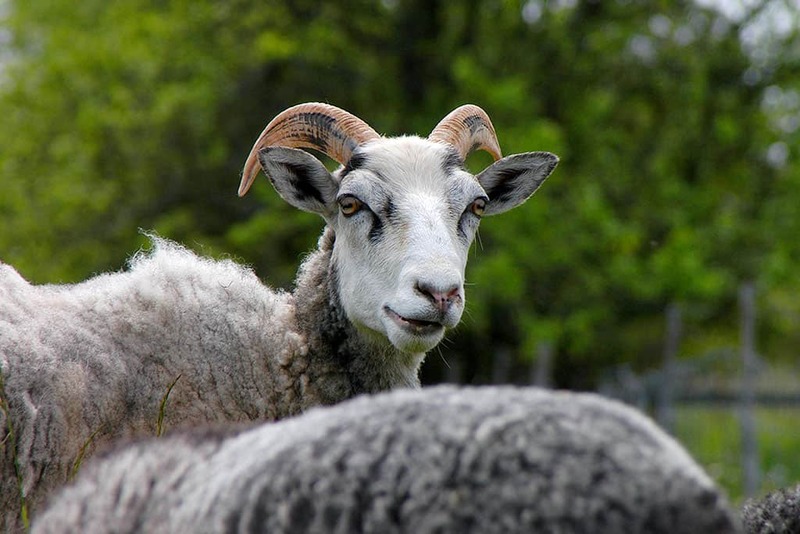 Your guide will tell you about the typical Gotland lambfarming and you may get an opportunity to see some newborn lamb. 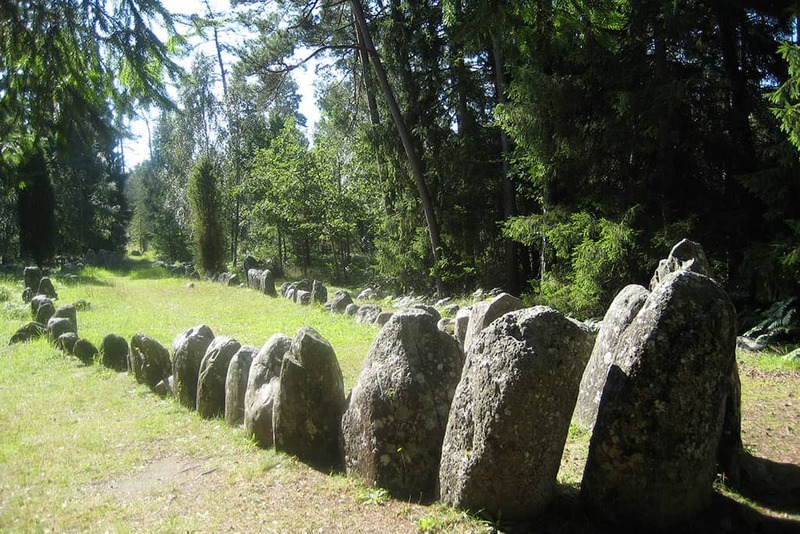 The tour will also continue by bus through the beautiful Gotland countryside, you will visit a medieval church, a Ship-stone setting from the Bronz-age and a small fishing village called Gnisvärd.